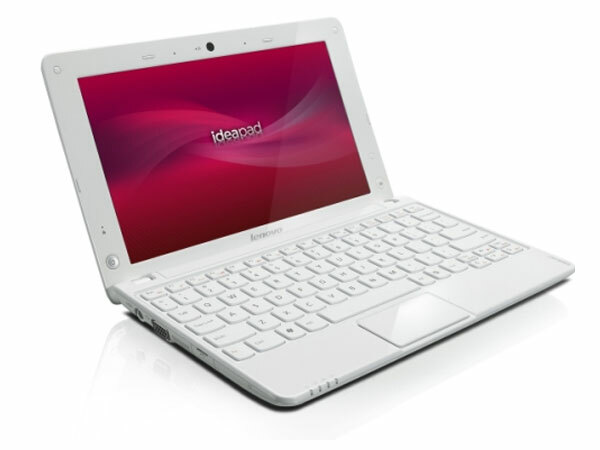 Lenovo has added another new netbook to its IdeaPad range, with the launch of the Lenovo IdeaPad S10-3s Netbook. 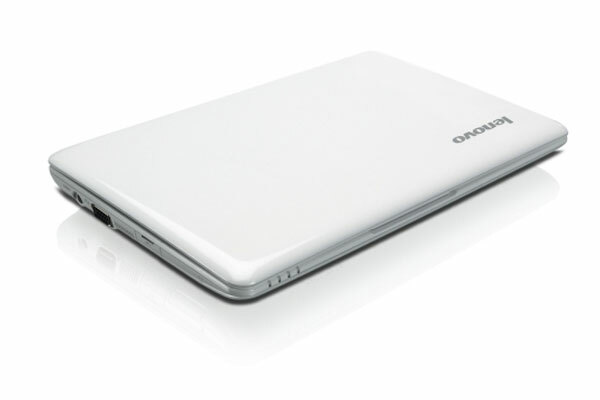 The Lenovo IdeaPad S10-3s features similar specifications to the last model. 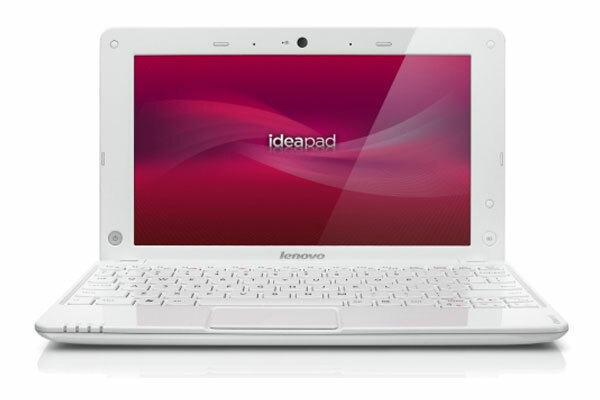 Processing comes in the form of an Intel Atom N450 or N470 CPU, it features a a 10.1 inch display with either a 1024 x 600 pixel resolution or an optional 1280 x 720 pixel resolution. Memory wise there is up to 2GB of RAM, and a choice of different sized hard drives, which include a 160GB HDD, a 250GB HDD or a 320GB or a choice of solid state drives (SSD), which include either a 16GB or 32GB SSD. Connectivity comes in the form of 802.11 b/g/n WiFi, with optional Bluetooth and an optional 3G modem. You get a choice of Windows 7 Starter Edition or Windows XP, there is a three cell battery as standard with the option to upgrade to seven cell battery. Prices start at $379.99 and it will be available in two col.ors, black and white although only the white model will be available when it goes on sale.